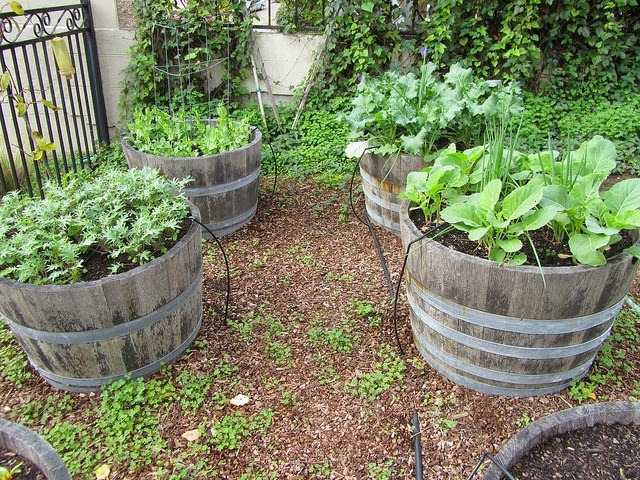 Robin Street Market - The Market Blog: From My Garden: Let's Grow Kale! Kale is such a wonderfully nutritious leafy green, so in our minds it’s an added bonus that it’s fairly low maintenance and offers an exceptionally long growing season. Talk about maximum benefit for minimal effort. 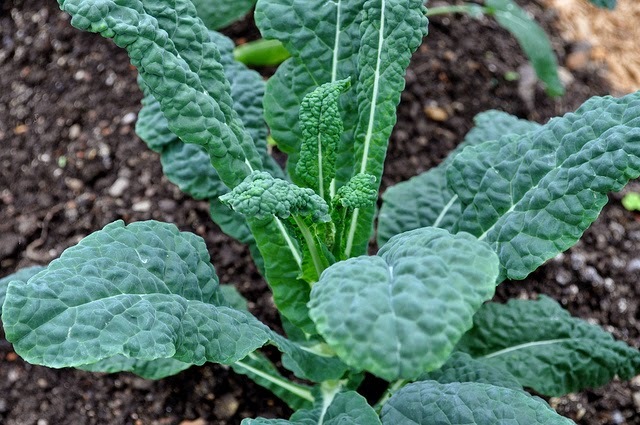 Kale not only thrives in a cooler climate, but actually tastes better after it’s been exposed to frost! Simply put, Kale is a superhero in the food world. There are so many nutritional and health benefits of including it as a staple in your diet. Kale contains alpha-linoleic acid, which is a type of omega-3 fatty acid that is known to aid brain health, reduce the risk of Type 2 diabetes, and keeps your heart happy and healthy. 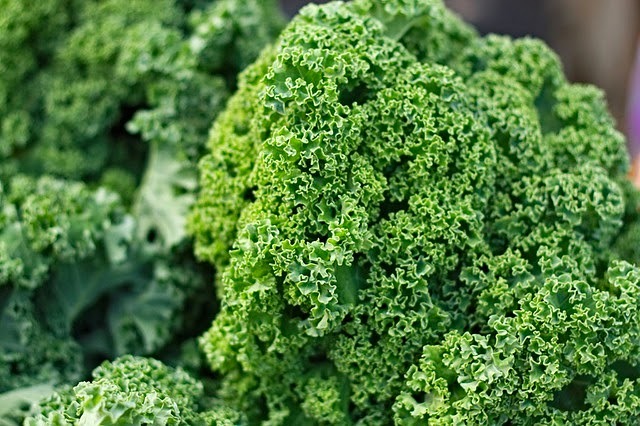 It’s a better source of calcium than milk – per 100g, Kale delivers 150mg while milk only has 125mg. And a great source of copper, potassium, iron, manganese, phosphorus. It’s also possible that it helps in the lowering of blood pressure and risk of developing asthma. Kale is most successfully grown in Australia from the months of March to August. It’s easy to grow from seeds, but seedlings work very well also. The best time to transplant kale is when the soil temperature is between 8C and 30C. It is also important to allow a lot of space between each plant – 50 to 100cm apart is ideal for placement. In the cool season it’s best to plant kale in full sun. But remember: the warmer it is, the less sun kale needs. The soil should be of average fertility and not too nitrogen rich. Kale gets along well planted next to beets, celery, herbs, potatoes and onions; but it doesn’t like beans, strawberries and tomatoes. Make sure to keep the soil moist and the plants well watered – this helps the kale stay crisp and sweet! Are you still reading? Because we wouldn’t even blame you if you’d already dashed out to pick up some seeds for your garden! If you’re still with us, you know that we wouldn’t leave you without a few delicious recipes to get your culinary mind whirring. 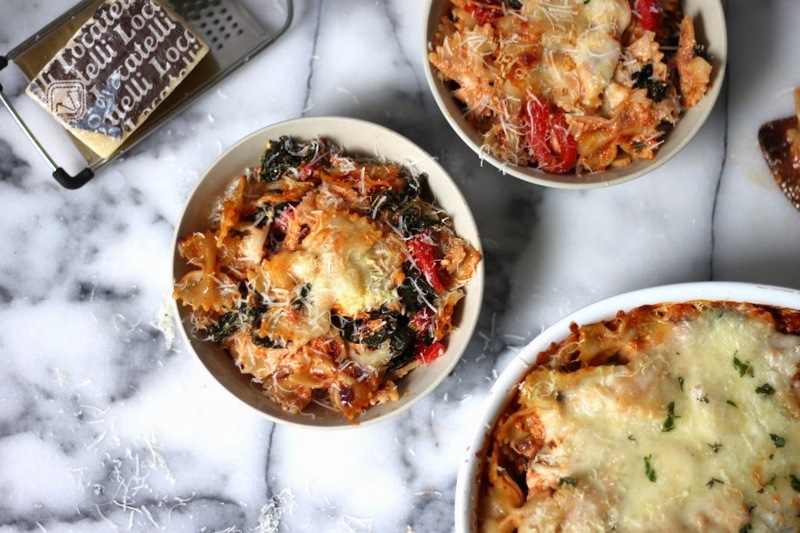 Baker by Nature has dreamed up the most cheesy, delicious baked pasta dish that we’ve seen in a long time. Click here for the full cheesiness in all its glory. Call us crazy, but kale in soup is absolutely perfect. 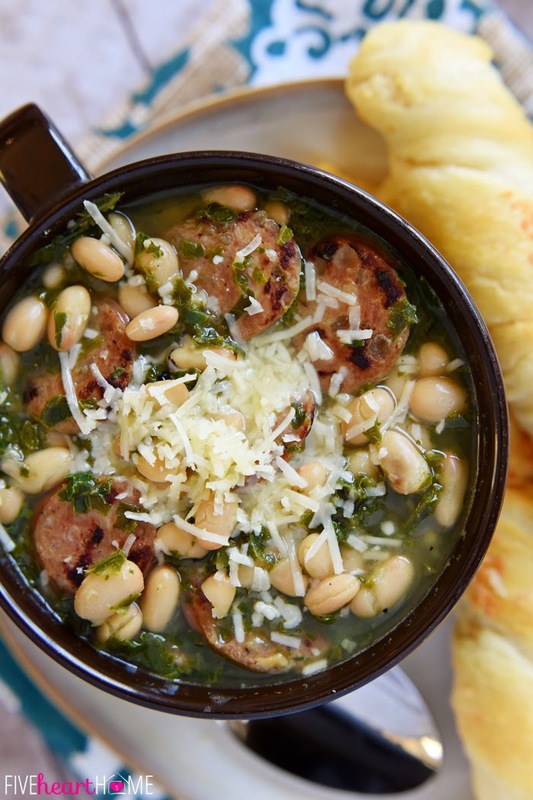 This sturdy green is a perfect addition to a stick-to-your-bones soup, just like Five Heart Home’s white bean, kale and sausage soup. And of course you didn’t think we’d skip over a salad recipe?! This bad boy is more of an entrée than a side. 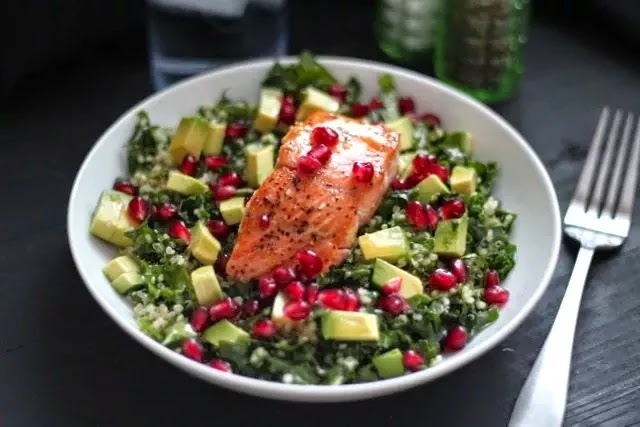 Alaska from Scratch has maxed out on the superfoods with this salad and pan-seared salmon. Yummmmm!